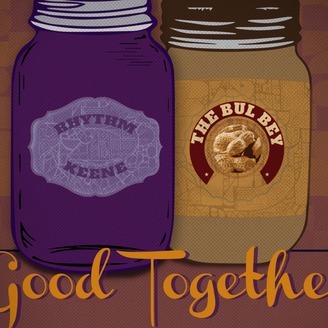 Good Together with Rhythm Keene and The Bul Bey. Talking music, current events, relationships, and a whole bunch of other stuff we're not experts on. 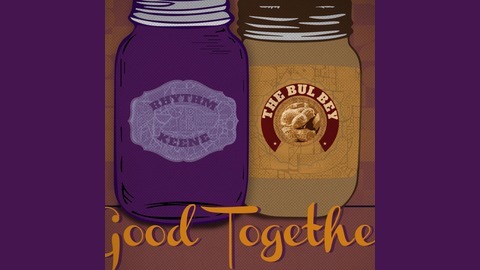 Rhythm Keene launched a business: https://incensetrapandyoga.com/ The Bul Bey released a tribute song to Prince: https://soundcloud.com/thebulbey The couple discusses new music, passion projects, and Prince.